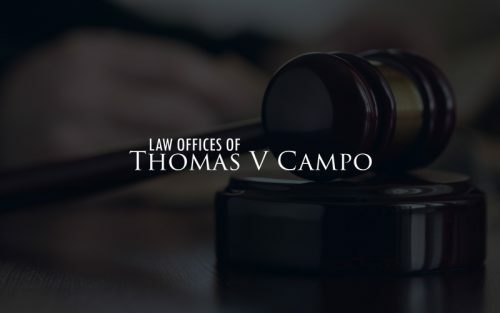 Thomas Campo - New Jersey - Book a consultation instantly! I am a criminal and municipal defense attorney who has been practicing in the State of New Jersey since 1993. Initially, my experience was in the capacity as a County Prosecutor in the Essex County Prosecutors Office and Monmouth County Prosecutors Office. 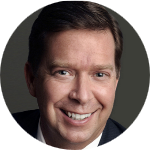 I later had the opportunity to serve as the Municipal Prosecutor in over twenty (20) towns throughout Ocean and Monmouth Counties. I represent those charged in the Superior Court, Federal District Court and various municipalities throughout the State of New Jersey. If you are facing a criminal offense, have been charged with a DWI, Refusal or even a traffic violation.